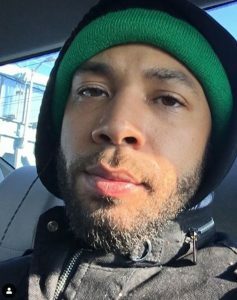 On Tuesday, it was announced that Empire star Jussie Smollett is a free man, and can get back to his career. 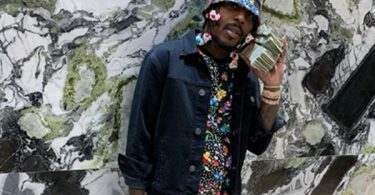 CelebNMusic247.com reports that the Cook County State’s Attorney’s Office didn’t immediately explain why the 16 counts of felony disorderly conduct were dropped, except to say the decision came after reviewing the case’s facts. 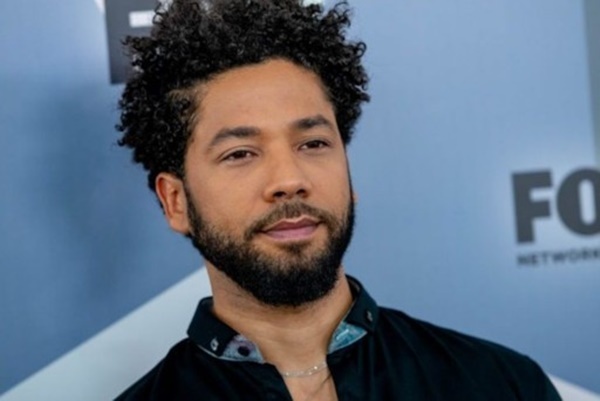 One of the turning points was in view of Smollett’s willingness to forfeit his $10,000 bond. 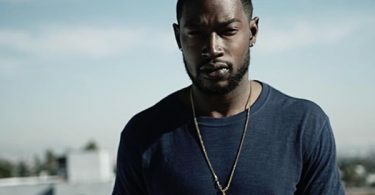 Jussie Smollett maintained his truth throughout this long ordeal stating that the incident did indeed happen and that he was NOT lying about any of it. Meanwhile, The Chicago Sun Time reported that the First Assistant State’s Attorney Joseph Magats said the decision to drop the charges was NOT saying he is innocent. It’s a nonviolent crime. He has no felony criminal background. Joseph Magats also said the final decision to drop the charges was his, and that he saw no problems with the police investigation or the evidence against Smollett.